unZined are always on the search for new local bands/artists, searching social media and the internet itself for those music acts who deserve notice. From the beginnings of unZined, its amazing just how much local music talent is out there. But, from experience searching for these promising acts, even with the aid of social media and the numerous band directories out there, these bands still go by un-noticed right on our doorstep. It's great when we stumble across bands/artists who have gone under our radar. 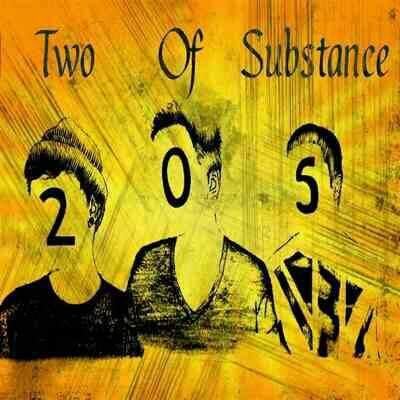 We recently found Two of Substance, a three-piece Alternative Rock band hailing from Runcorn, Cheshire. 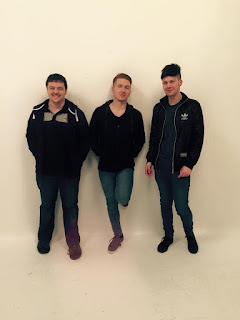 Aaron Holmes (guitar), Tommy Haywood (vocals/bass) and Grant Sweeney (drums), Influenced by the likes of Versus the World, Nirvana, Royal Blood and Foo Fighters to name the few, have started out on the road to creating their own sound with the plan of making a name for themselves. "After Tommy & Grant finished their voluntary duties in Africa in early 2014, Aaron suggested starting a band and within a few months were already recording their debut EP at Parr Street Studios. Not long after they starting working heavily on writing their debut full length album. Originally wanting to avoid a specific genre, we experimented with as many different styles of music as possible in their Self-Titled EP in order to get a feel on what the true calling for the band's longevity was." We got the chance to listen to their release, which you can check out below. My personal favorites from the release are "You" and "Not Going Anywhere". Both showcase their talent and to me at least are the best from the release. Its evident from listening to them that they have a strong influence from the US alt rock scene. Not Going Anywhere is however my fave from the two as it sounds overall more well produced and could be something I'd myself pick to be played at one of our Indie Nights - upbeat, rocking and well-produced. Check it out below. The rest of the album is still great, as the other songs showcase their talent, diversity and personality as a band with its quirky lyrics and inclusion of other instruments. You can hear the full album here. Verdict: I look forward to seeing how the band evolves as they gig more and release more EPs. They've got some great tunes recorded, two well made music videos and have supported a US pop-punk band Versus the World. I would personally like to hear more tracks like "You" and "Not Going Anywhere" from future releases, as I think it would serve them best as they follow an already tested sound, but are unique in their own way. In the end however, they should stick to what they do best - playing the music they love and having fun. 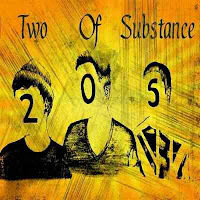 To keep updated of Two of Substance's gigs, releases, news and more check the links below. 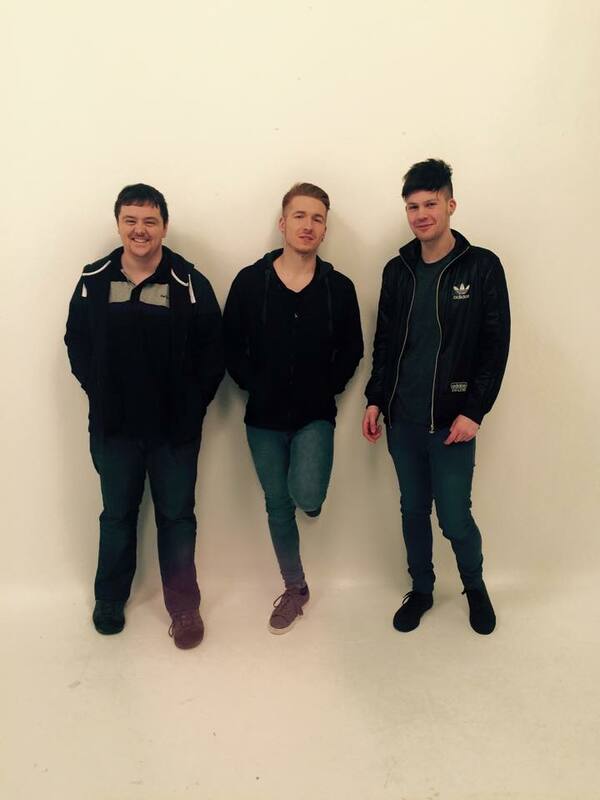 unZined, an offshoot of Little Indie Night, a night aimed at hosting what is becoming one of the best live music events in the Northwest, has been given free run to find local talent, find out a bit more about what makes them tick and spread the word around to promote local music. 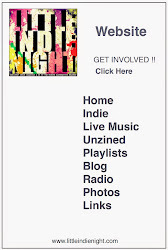 If you are interested in being featured or know of any musicians/bands who would be, contact Mal Keenan here or email me at mal@littleindienight.com.